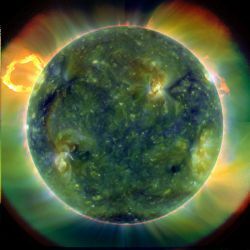 The solar physicists at RCAAM possess significant expertise in the study and analysis of (1) magnetic loops in the solar corona, (2) particle acceleration processes in reconnection topologies, (3) small-scale eruptive phenomena in the solar atmosphere, such as coronal jets and microflares, (4) solar magnetography, (5) solar eruptions and the Sun-Earth connection, and (6) fundamental properties and complexity of solar magnetism. 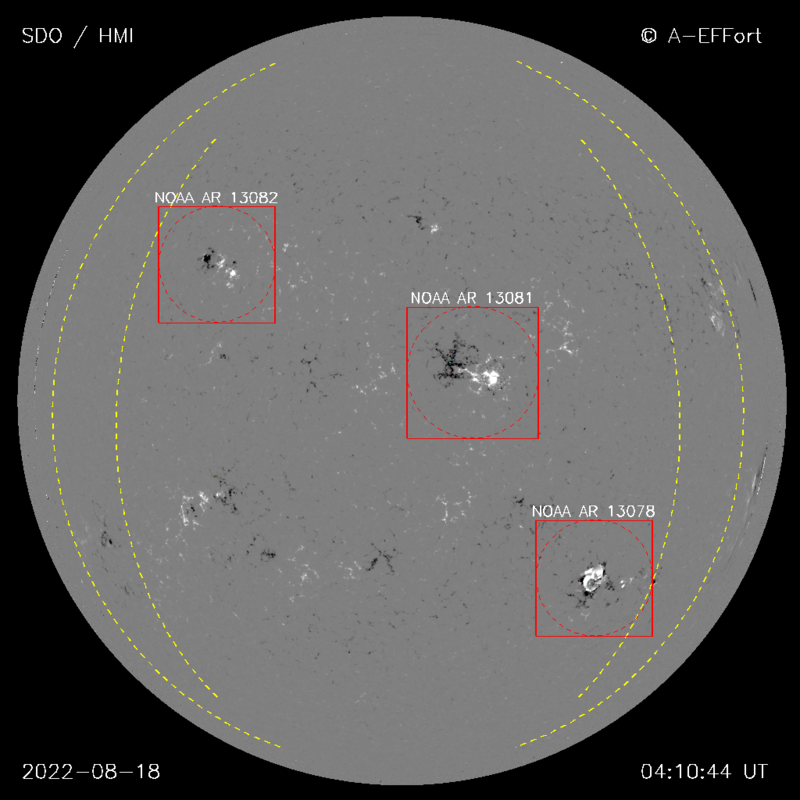 RCAAM solar physicists perform both data analysis and modeling, routinely analyzing data from multiple ground- and space-based instruments and actively collaborating with fellow astrophysicists elsewhere. RCAAM solar physicists are active members of multiple international professional organizations and routinely attend and contribute to international Conferences, Workshops, and Symposia. They interact and collaborate with colleagues in Greece, Europe, the United States, and Asia (China, Japan). Some of these colleagues are, at times, invited to visit RCAAM and offer seminars and lectures. 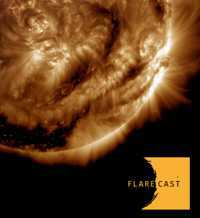 RCAAM is a member institution of the NASA Solar Dynamics Observatory (SDO) Feature Finding Team (FFT) Consortium, an international conglomeration of universities and research centers that will provide advanced tools of automatic, real-time solar data analysis to NASA's Heliophysics Event Knowledgebase (HEK). Furthermore, RCAAM solar physicists are co-Investigators in the design of the ASPIICS coronagraph of ESA's PROBA-3 mission. RCAAM is currently co-organizing the 13th European Solar Physics Meeting that will take place in Rhodes, Greece, in September 2011.